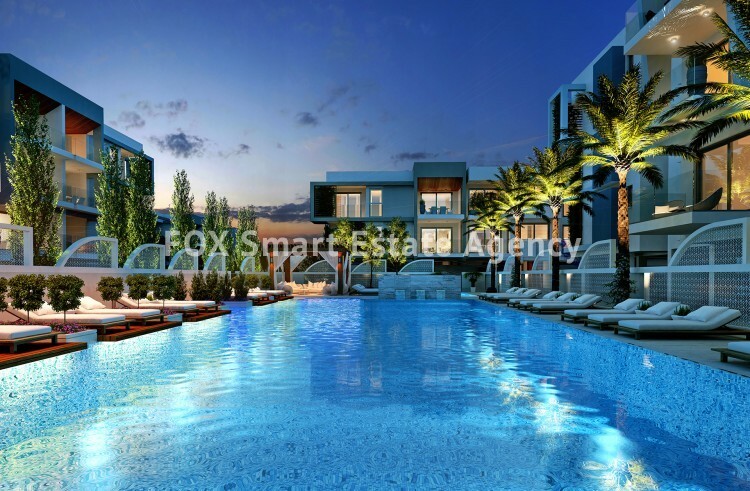 A luxurious modern development in a sought-after location setting will make this project very appealing to home buyers looking for a permanent residence or a stylish holiday apartment. 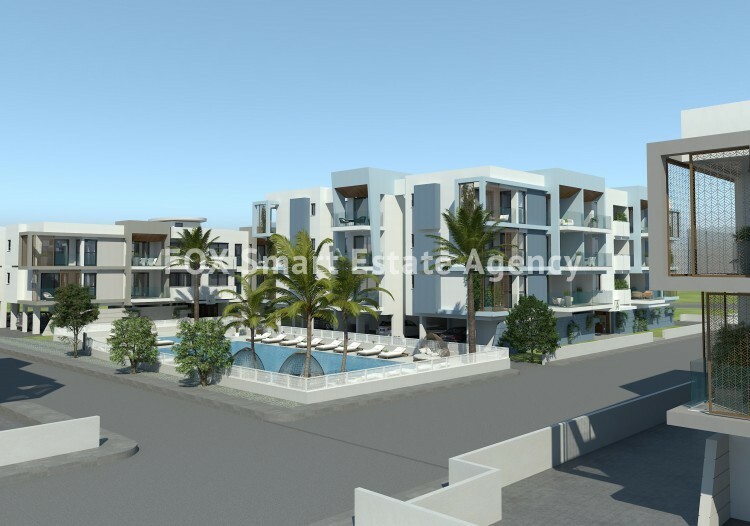 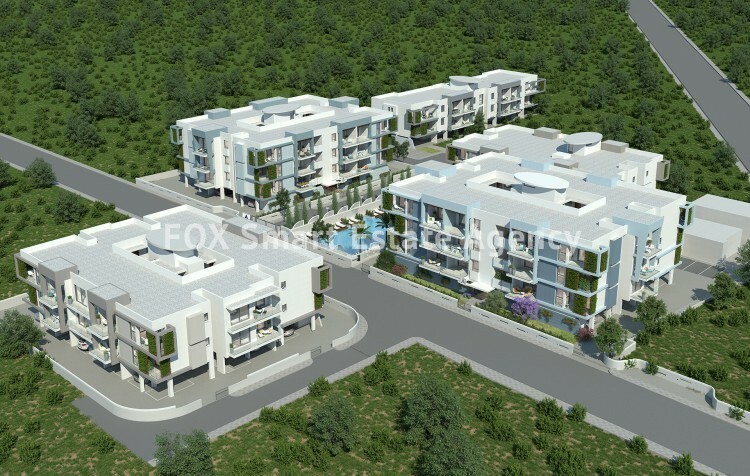 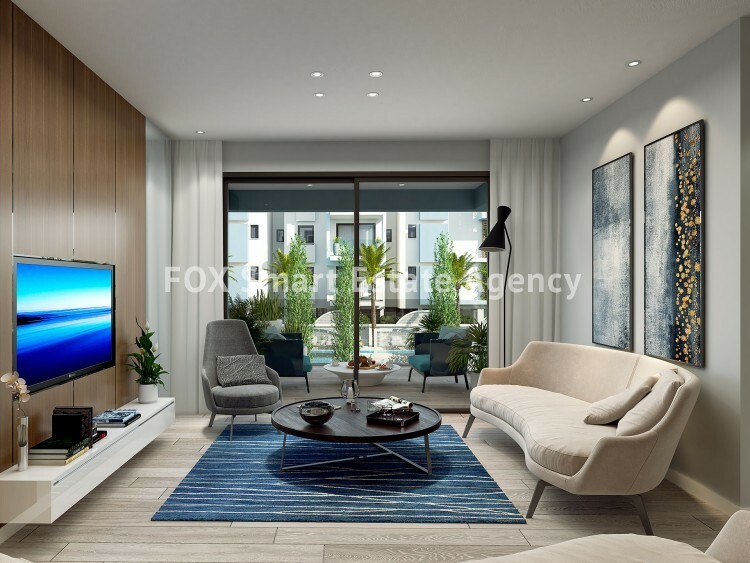 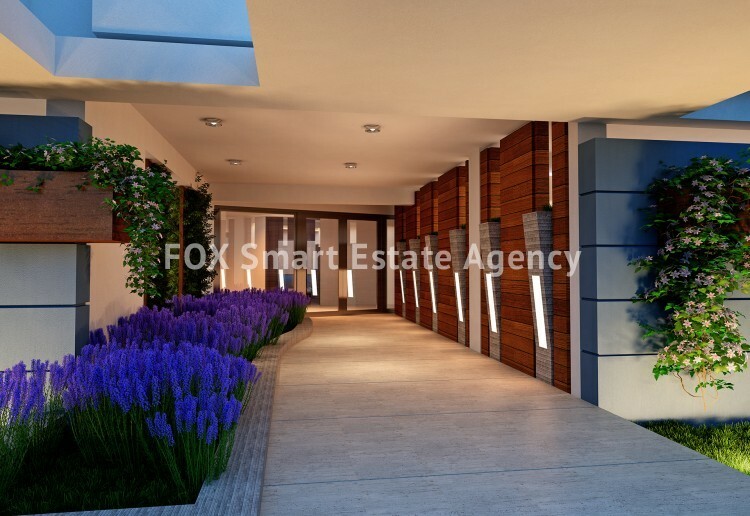 Unique in both design and quality, this exclusive residential development is found in the heart Paralimni, walking distance to the business and commercial center of the town. 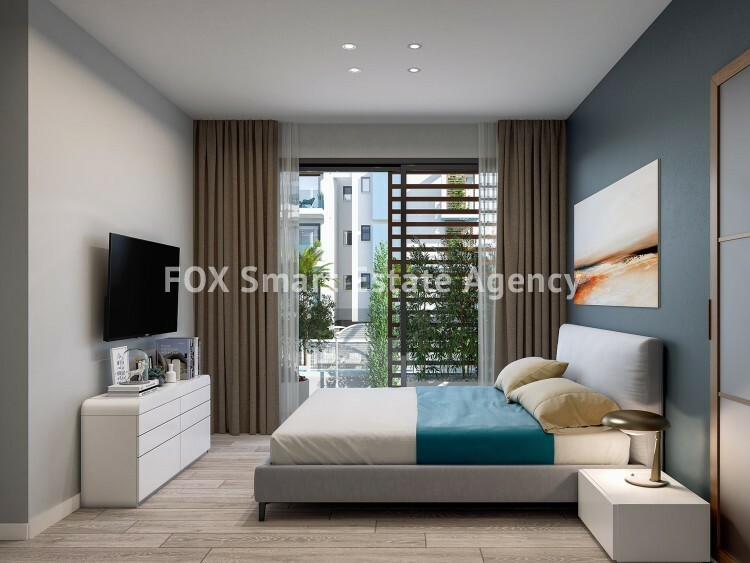 As these impressive residences have been designed for permanent residence, layout, dimensions and use of space have all been carefully considered during the design process. 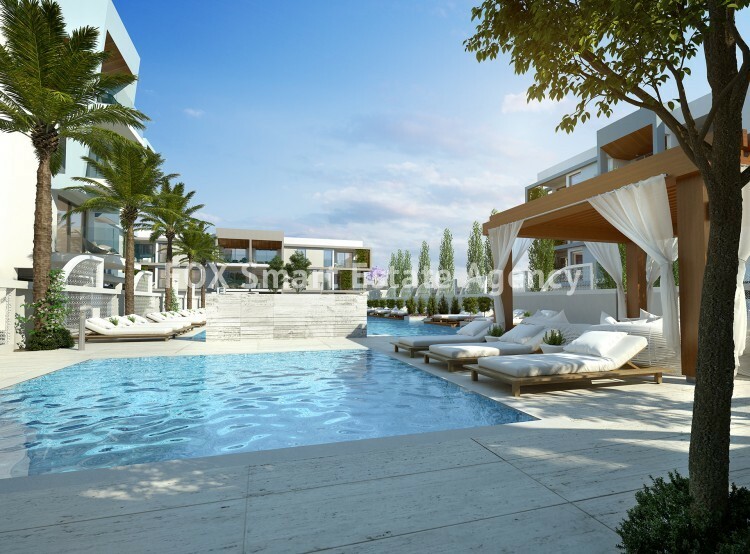 The development will have a variety of high-quality internal choices available for each purchaser to put the finishing touches to their property. 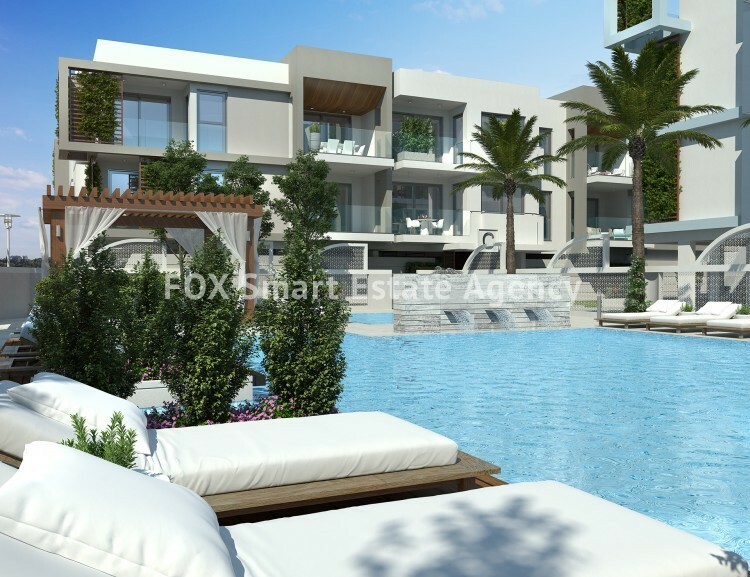 Location is the main factor that makes this complex such an appealing choice. 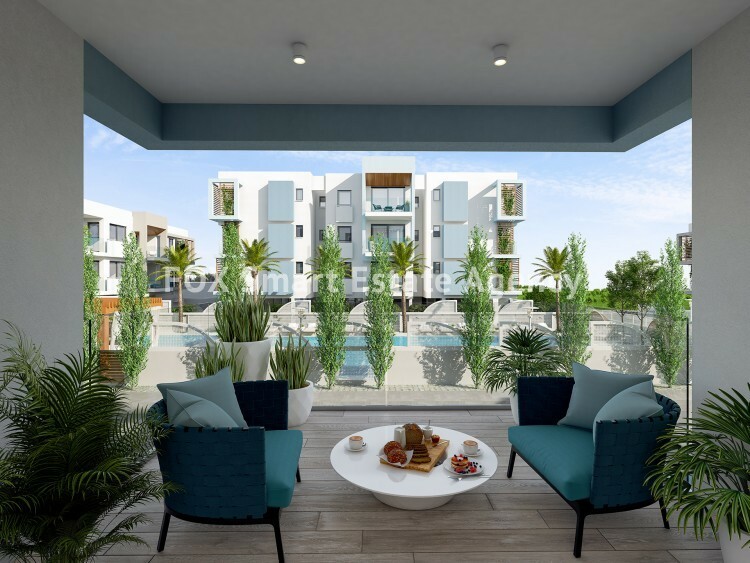 Classed as the hub of the East Coast, Paralimni has boomed in recent years from a rural community into a progressive town, which boasts an array of shops, banks, offices, boutiques and restaurants.